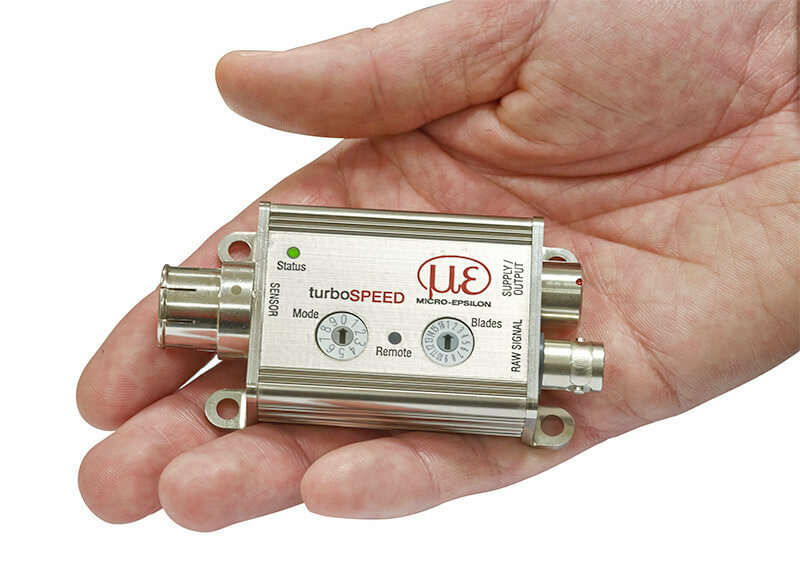 The DZ140 turbo speed sensors with integrated temperature measurement are designed for direct installation into the turbo compressor housing. Development of the system has taken into account the extreme environments inside both large test cell and on-vehicle engine compartments. All electronics are located in a miniature aluminium housing for easy integration into the engine compartment. Compared to other eddy current speed measuring systems, the DZ140 offers much higher immunity to interference, both in test rig operations and on-vehicle testing. The DZ140 eddy current measuring system is resistant to oil and dirt, which is a key advantage over optical speed measuring systems. In particular, this helps to achieve high precision measurement results on a continuous basis. 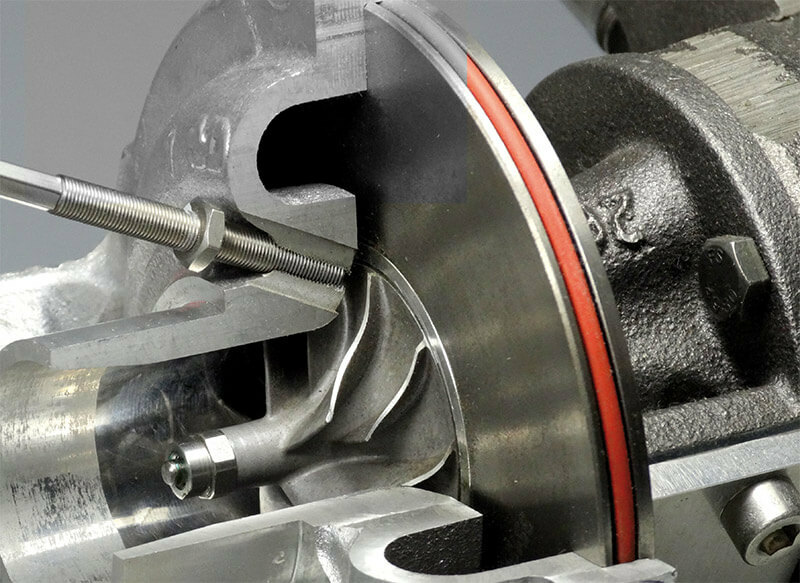 A tri-color LED on the controller indicates when the sensor has reached the ideal distance from the turbocharger blades, which helps to minimise installation times. 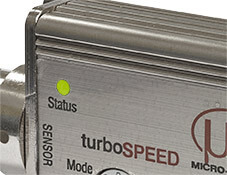 The system is backwards-compatible with previous sensor models, allowing easy sensor replacement. The sensor is connected to the electronics via a special BNC connector. An industrial push-pull connector provides a secure connection between electronics, power supply and analogue outputs. The DZ140 is the only measuring system to measure both aluminium and titanium blades. The sensors can be mounted at a relatively large distance from the blade. The maximum distance of 2.2mm enables secure, reliable operation.